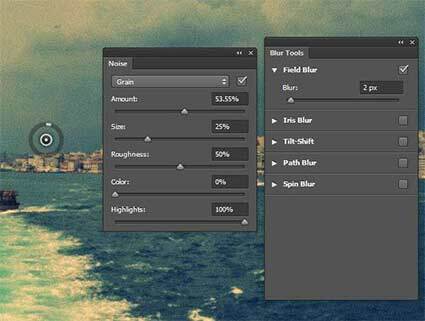 Whats new in Adobe Photoshop CC 2015 release? 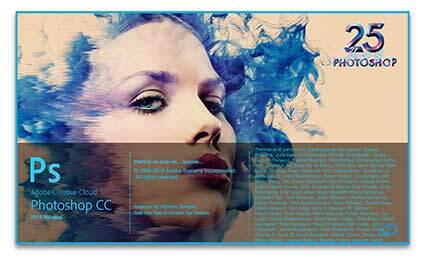 Whats new in Adobe Photoshop CC 2015? When you look at the full list of whats new and changed in Adobe Photoshop CC 2015 at first glance it seems extensive. Some of you may be familiar with the multiple Artboard feature in Adobe Illustrator, if you are this is where Photoshop cc 2015 is at now. 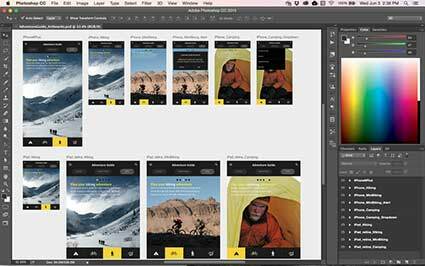 Multiple Artboards are ideal for responsive and multi-screen designs. Multiple Artboards let you create different versions of your Photoshop designs side by side, you can also drag and drop elements between your Artboards and Photoshop Layers which is really useful. 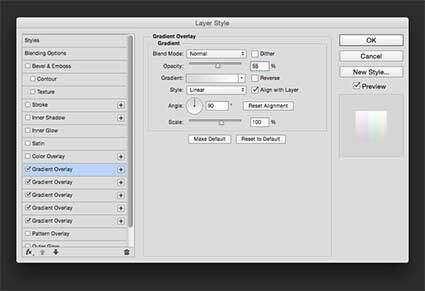 Photoshop have redesigned the exporting experience, exporting is when you create different file formats from your artwork, for example a lo-resolution PNG or JPEG to be published on a website. 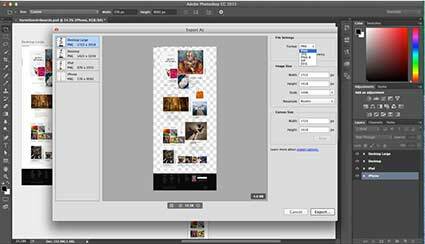 Photoshop has always had a ‘Save for Web’ option for exporting, this is a new upgraded version. The previewing options are much better, it also enables you to export a single layer Artboard or an entire document. You can now add a multitude of Layer Styles and overlap them for even better finished effects, traditionaly to overlay different styles together you would have had to rasterize the styles or mess around with the stacking order and layer groups. Now there is nothing immediately noticeable about this update but believe me when I say that they work an awful lot quicker now. The healing brush works as you are clicking, no more preview until you commit to the change then waiting for it to apply. This is an underrated improvement to a tool that is very widely used in Adobe Photoshop. Firstly if you have never used the content aware features in Adobe Photoshop watch this tutorial immediately! If you have these new updates will be a very welcome change. We are used to using this amazing tool to move and remove objects seamlessly within our Photographs, we can now not only move but scale and rotate whilst transforming. 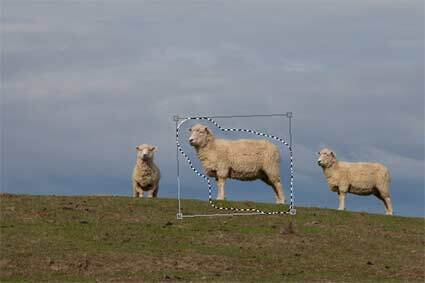 The Content Aware improvements are by far our most favourite Photoshop CC 2015 update.